All hail the coffee break. Gator Vending has great coffee and all the items to go with it. Cups, filters, creamers, sweeteners and the like are available and ready for delivery so that everyone will get a great cup of coffee every time! Many brands & varieties of coffees, teas, and hot cocoa so everyone’s favorite is covered . The right equipment for every location. Creamers, sweeteners, and break room supplies – all at your fingertips! 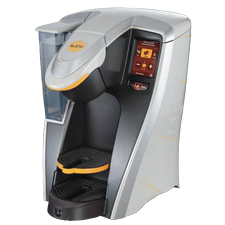 Our equipment includes traditional, single-pot and multi-pot brewers, thermal airpot systems, advanced single-cup brewers, full size coffee vending service and other specialty systems from industry leaders and innovators. 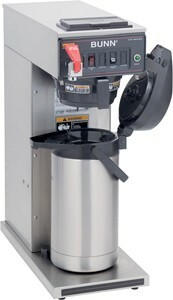 Gator Vending, Inc. the leader in vending as well as office coffee service and water filtration systems. Give us a call today at 407-538-3586 to see how we can serve you!